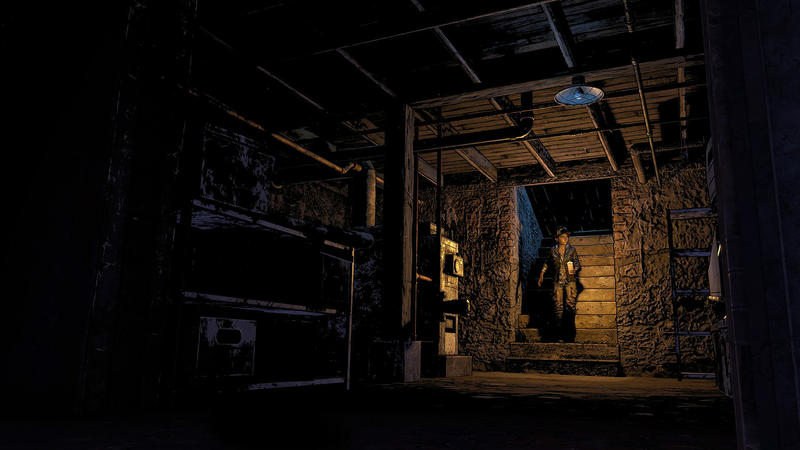 After several years of dangerous encounters with The Walkers and living, can Clementine find a home in the secluded school? 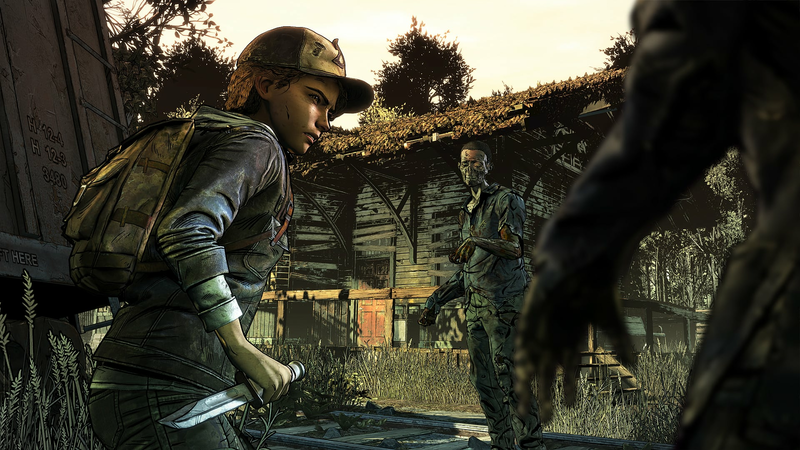 Discover Clementine’s journey through to the end in The Walking Dead: The Final Season, as Clementine attempts to build a home within the school. However, protecting her new-found home will result in sacrifice. In this gut-wrenching season finale, there will be difficult and emotional decisions to be made. 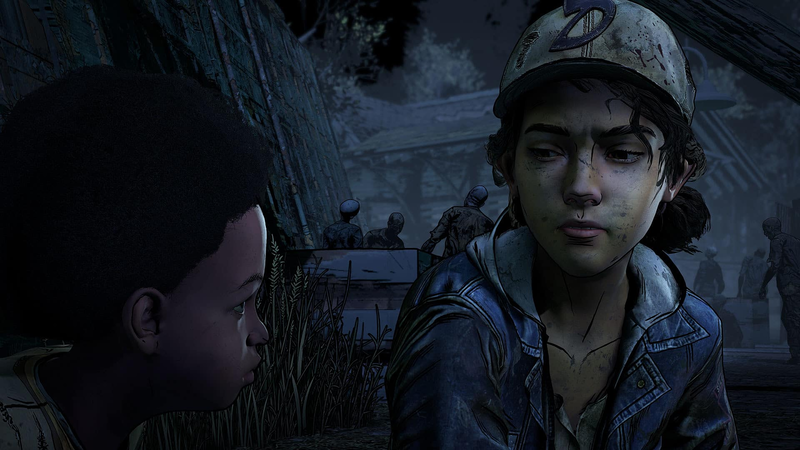 Every choice you make will impact your gameplay and change how Clementine’s story will end. Don’t miss out on the gripping storyline and catch up on the series so far! You can find all the other Walking Dead series here. 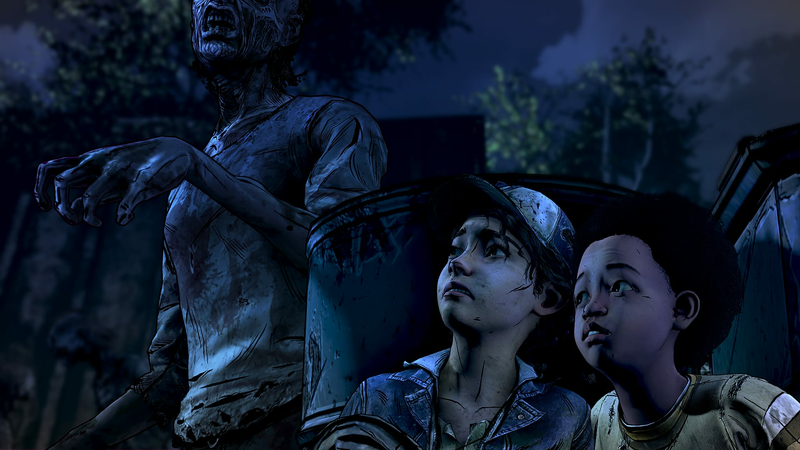 Clementine has been seeking safety and shelter for years facing grave danger amongst the living and the dead. The secluded school could be the answer and a new home for her to start a new life. But protecting it will mean sacrifice. 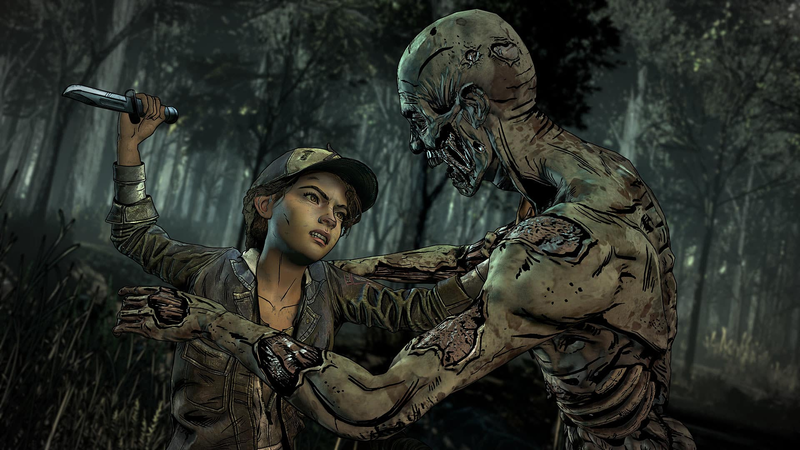 Delve into the final season of Clementine’s emotional story as your choices decide her relationships and how her story will end. See her journey all the way through to the end as you have new types of choices to make with consequences to face for each decision. You must learn from your every move in the final chapter. Explore incredibly detailed environments with the over-the-shoulder camera system providing even more freedom than before. 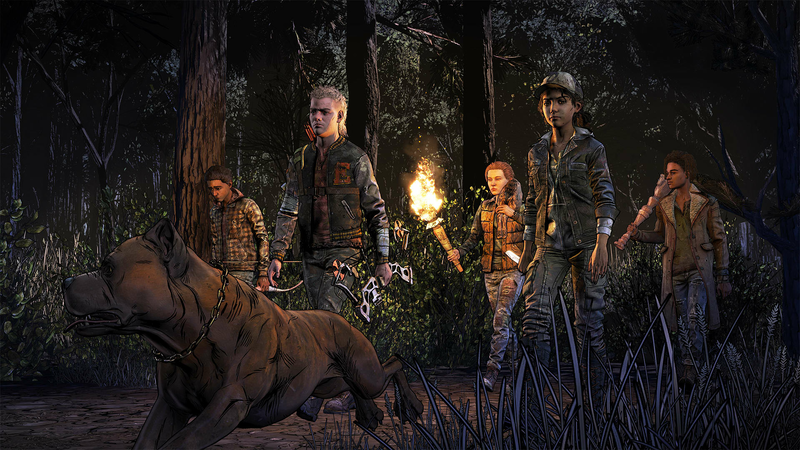 In the Walking Dead: The Final Season, you will be immersed into the world overrun by The Walkers and equally fearing the living in the most engaging game yet. The stunning Graphic Black art style brings The Walking Dead storyline to life from the Eisner Award-winning comic book series. The striking new visual style and will pull you closer to the storyline and showcase an impressive array of dynamic environments.